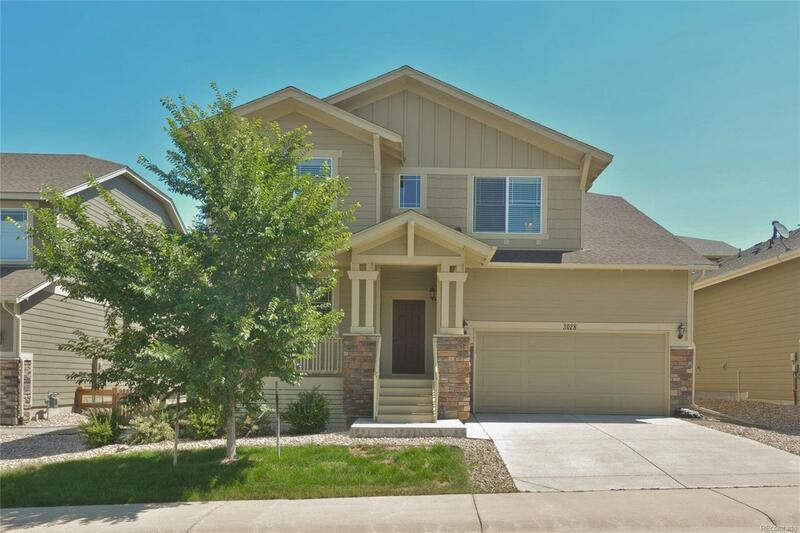 Beautiful open layout 4 bedroom + loft home on a cul-de-sac in the coveted Watercolor community in The Meadows! This home has been completely upgraded and meticulously maintained by a single owner. No expenses were spared! Some of the upgrades include plantation shutters throughout, upgraded cabinets & granite countertops, SS appliances, oil-rubbed bronze fixtures, covered deck with trex deck composite, full size basement with higher ceilings, 3 car tandem, and handscraped hardwood floors. 2625 finished square feet up with another 1265 sq feet to finish the full-size basement to your liking. Bring your pickiest buyers as this one won't last long! No showings before 10am Mon-Fri. Offered by Mb A Perfect Home 4 U Realty.